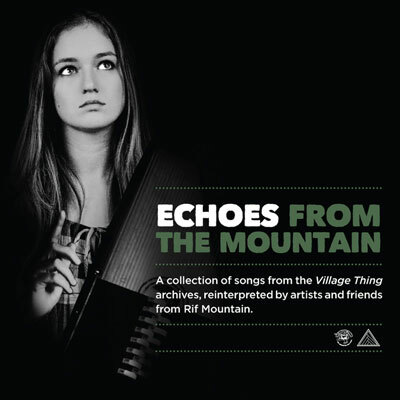 A tribute CD to ’70s folk label, ‘Village Thing’ by Rif Mountain artists and friends, including original VT artists Wizz Jones and Steve Tilston. I do a solo vocal/guitar version of Wizz Jones’s ‘See How The Time Is Flying’. I’m proud to be on this collection, but I can’t say I’m proud of my contribution. I recorded a guide version for Steven and Gareth to rehearse against for the ‘Ghosts’ gig, and this is what you hear. Having said that, a reviewer on Amazon.co.uk stated “Adam Leonard’s “See How The Time Is Flying” is appropriately sparse and resigned”, so maybe I’m being too hard on myself. Cat: RM008, released October 2010.